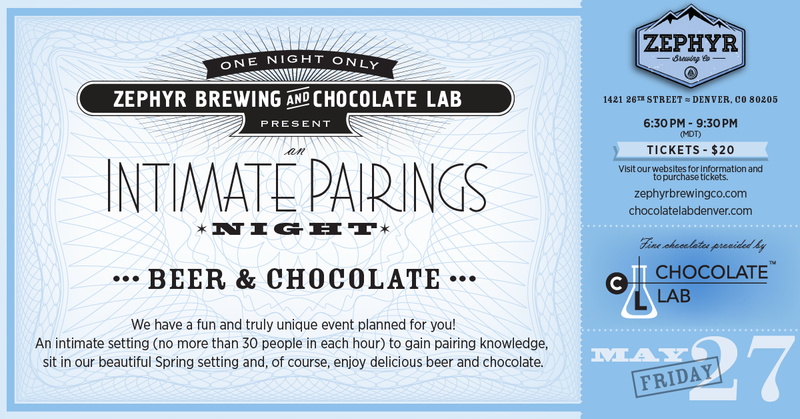 Kick off your Memorial Day weekend with us as we venture into an intimate evening of beer and chocolate. During your trip you’ll learn how the experts at the brewery and the chief mad scientist of Chocolate Lab have curated each pairing. Your guided tour will open your mind to flavors that you may not necessarily think play well together, but will leave you excited about our next venture! Book your tickets today here.